Khalifa Haftar’s Air Force jets carried out on early hours of Sunday several airstrikes on different locations in Tripoli, including Sabiaa and Ain Zara, allegedly targeting Government of National Accord forces positions. 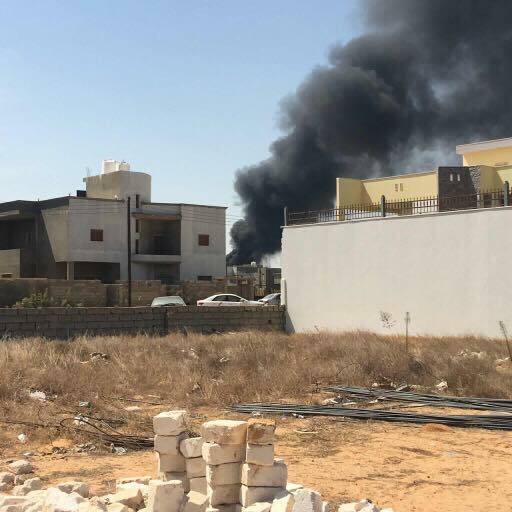 According to eyewitnesses from Tripoli, Haftar’s aircraft or unmanned drone tried first to target Mitiga Airport, but faced with anti-aircraft fire, it changed its aims. Forces loyal to Libya’s unity government said on Saturday they have launched a counter-attack against Khalifa Haftar’s fighters just south of the capital Tripoli. “We have launched a new phase of attack. Orders were given early this morning to advance and gain ground,” said Mustafa al-Mejii, a spokesman for the military operation of the Government of National Accord (GNA). The Islamic State has claimed its first attack in the Democratic Republic of Congo, planting a flag in a region already troubled by violence and an outbreak of the Ebola virus. 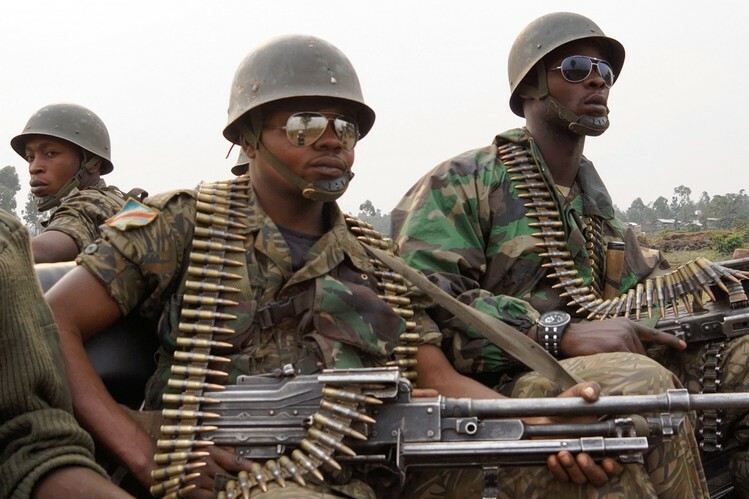 Eight soldiers were killed in the attack, which took place on Tuesday, according to Congolese officials. An armed group on Thursday attacked a major air base in southern Libya controlled by eastern military commander Khalifa Haftar who has moved much of his forces north to try to take the capital Tripoli, officials said. 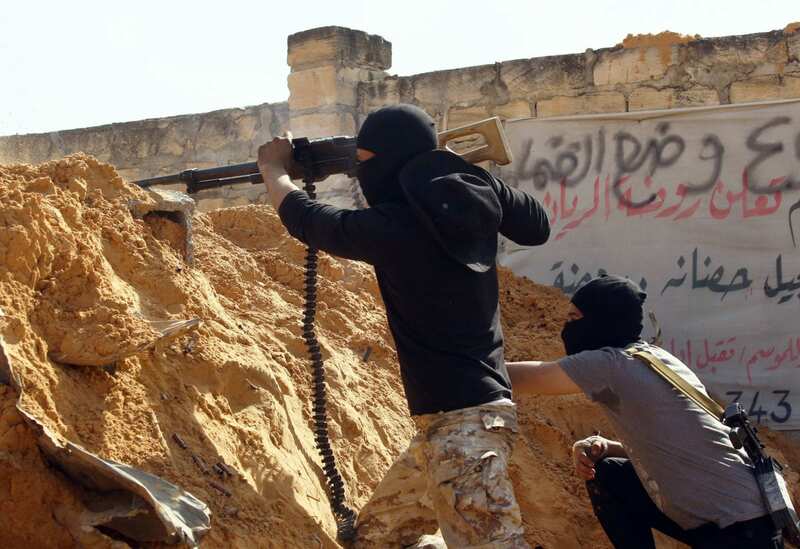 Fighting was continuing at the Tamanhint base near Sabha, the main city in southern Libya, Sabha Major Hamid Rafaa al-Khiyali and an eastern military official said, without giving more details. Forces loyal to Libyan strongman General Khalifa Haftar are reported to have bombed densely populated residential areas in the capital, Tripoli. 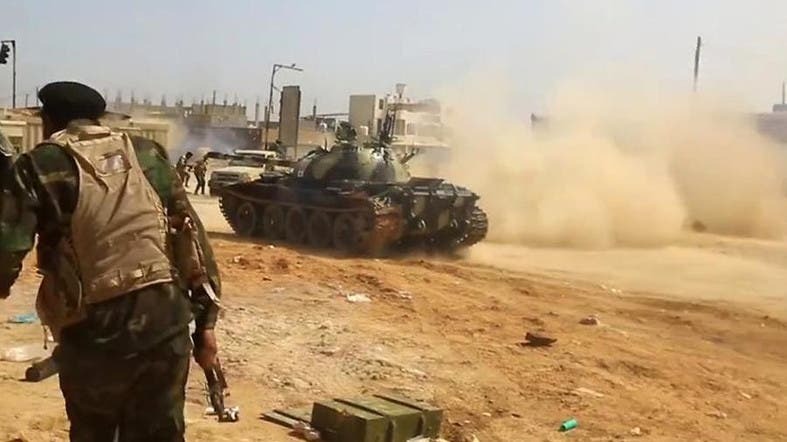 Video clips circulated on social media showed the forces randomly shelling residential areas, south of Tripoli.